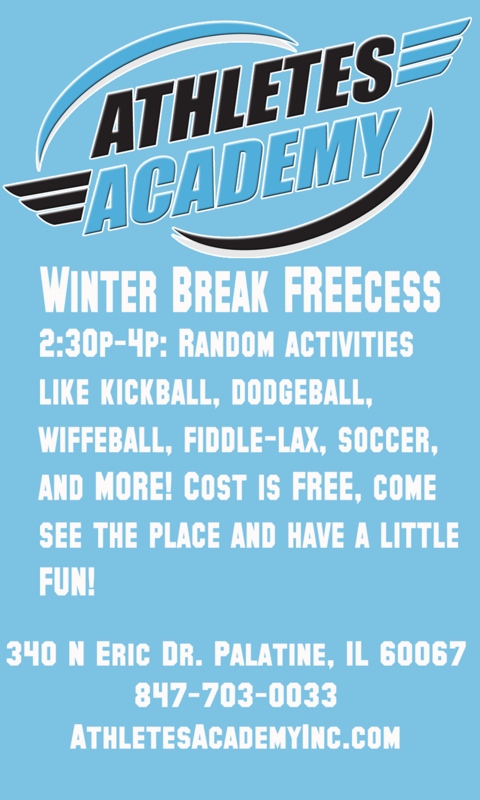 Athletes Academy will offer several activities this winter break. Chumash Challenge will be a 3v3 “winner stays” challenge. 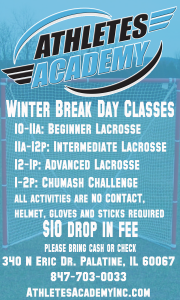 What is Chumash lacrosse? Click HERE to find out! It is suggested participants arrive 15 minutes prior to their session so they can be ready to go on time. Athletes Academy may cap this class at 14 participants if space becomes a concern. A FREE 90 minutes offered filled with your favorite recess activities. Activities such as kickball, dodgeball, wiffleball, fiddle-lax, soccer, and so much more! We are opening our facility for you to take a recess from the day and enjoy some of our activities! No registration required but all participants must sign a waiver. This class has been postponed and will be offered in January. 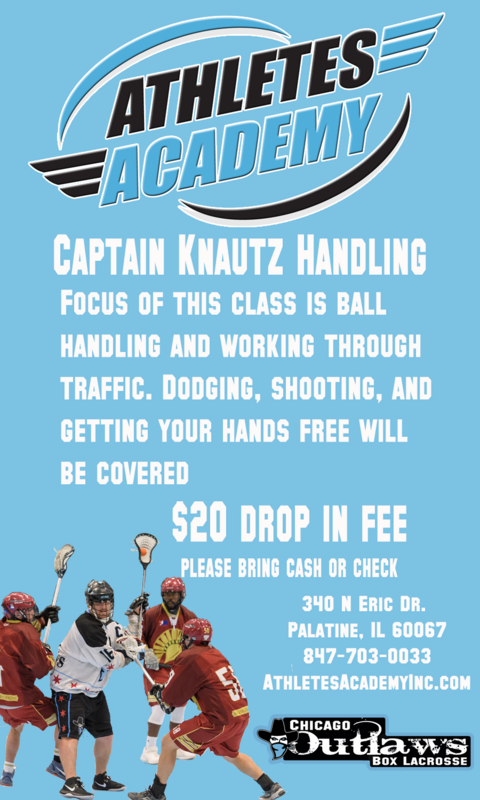 Please call or email for more information and to express your interest in this session.